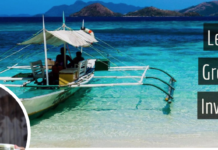 Home Bitcoin Bitcoin Believers – Who Is Jack Dorsey? Bitcoin Believers – Who Is Jack Dorsey? 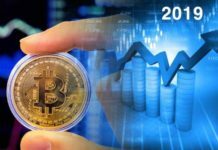 You may know him as the CEO of Square and Twitter, but tech founder Jack Dorsey is a major supporter of the cryptocurrency space as well, specifically Bitcoin. 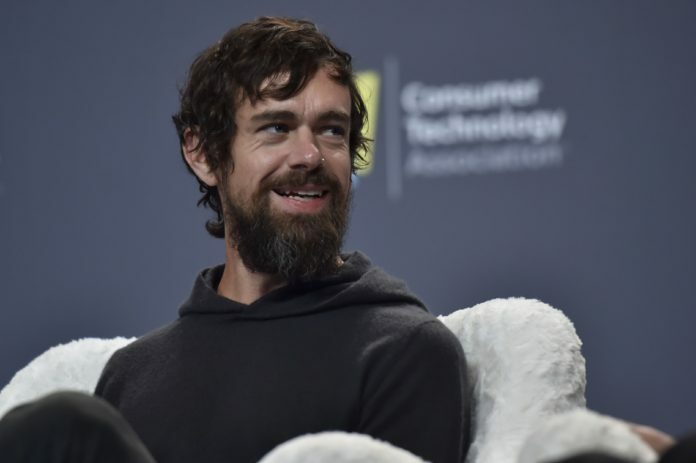 Dorsey has spoken out about his support of Satoshi Nakomoto’s invention on multiple occasions, but he’s not without controversy – what exactly is Jack Dorsey’s relationship with Bitcoin? Is Dorsey really “one of us”? Dorsey founded Twitter and led the company as CEO before being fired and then rehired later on by the board of directors. Twitter plays a major role in the cryptocurrency space as the go-to social media platform for influencers, blockchain and crypto projects, and investors. “Crypto Twitter” is actually more active than forums like bitcointalk.org these days, but the site has come under fire repeatedly for actively censoring content and users, something that core advocates of cryptocurrency and its underlying principle of decentralization are firmly against. Dorsey is a supporter of Bitcoin Core and the Lightning Network as a scaling solution, passing the “Lightning Torch” recently on Twitter, a game demonstrating the functionality of LN. The game was invented by a user named “hodlnaut” and essentially involves one user sending a minute amount of BTC to a trusted user who then adds some satoshis and sends it along. 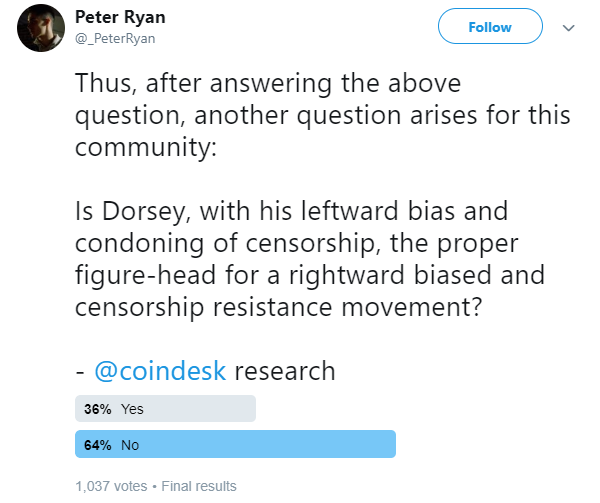 Dorsey tweeted the Torch to LN developer Elizabeth Stark in front of his 4 million Twitter followers as a show of support. Dorsey is one of the most influential and public-facing figures to openly support Bitcoin. He has historically been a BTC maximalist who dismisses the notion of other cryptocurrencies having a relevant use case, but recently expressed a more agnostic view. 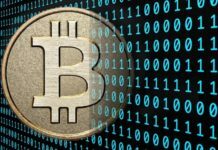 Appearing on the Joe Rogan podcast, Dorsey stated that there should and will be a global world currency and that it would be a cryptocurrency, although not necessarily Bitcoin. He has in the past stated more firmly that Bitcoin would be the world currency. A major element of the success of Dorsey’s other company, Square, was its integration of Bitcoin. Square is a cash app that allows people to send peer to peer digital transactions in fiat and also more recently in Bitcoin. 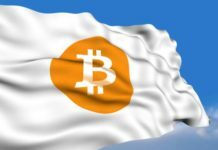 As well as his open support of censorship, the controversial CEO has been accused of promoting Bitcoin for his own purposes, enabling him to profit from the success of the cryptocurrency. Jack Dorsey is a complicated figure. 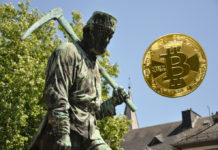 There’s no denying that he’s helping to promote cryptocurrency in a major way – however, his censorship goes against the fundamental tenets of Bitcoin. He certainly does stand to profit from promoting it, but is that so wrong? Does it matter?